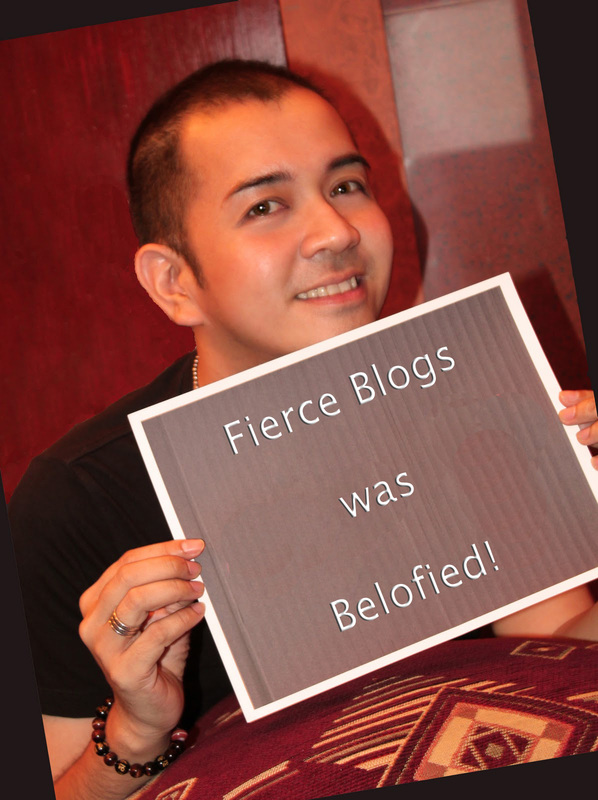 Fierce Blogs: I Eat, Breathe & Sweat Belo! We are lucky to be part of a generation wherein beauty is within reach. No more sobbing over pimple marks that won’t disappear or grumble to the world that you have a face only a mother could love! As they would say in our local tongue, “Sa panahon ngayon, kasalanan mo na kung panget ka!” – (You are to be blamed if you are ugly at this time and age). Which I believe in many ways because it’s true! This is the same reason why I put a lot of premium when it comes to looking good. I think I owe this to myself! We all work like crazy Mondays to Fridays; we all deserved to give something back to ourselves. And that is by looking good, presentable and beautiful. Unfortunately, sometimes our God-given looks need to be enhanced or boosted. 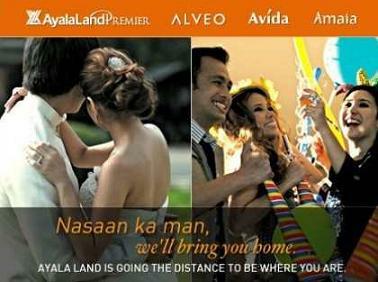 This is where the Belo Medical Group comes to the rescue. For the last 20 years, Belo has revolutionized what beauty should be – and that is looking good inside and out! The same group of experts also proved that enhancing ones beauty thru the help of cosmetic surgery is neither a sin nor something that can kill you! From a simple facial to Bodytite, only trust Belo. I was once asked by a Fierce Blog reader if I have undergone any surgery. Well, the answer is… not yet! So far, I have only done Belo Facial Cleaning and application of the following: Sublock, Night Cream and Moisture Rich Toner. Oh, and I almost forgot, I just started taking Glutathione + Collagen (Dietary Supplement). I take this once in the morning and before going to bed. So far, these works for me - but I am open to surgery when the time is right. 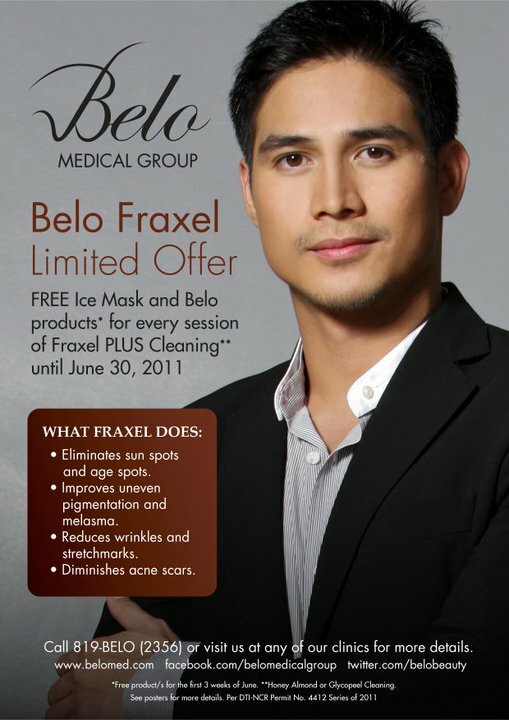 But just before that “right time” comes, I am so interested to try Belo’s Fraxel – being endorsed by Piolo Pascual. My target month to start this procedure is this month! I am so excited! 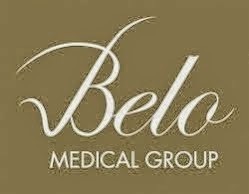 Normally, I would go to Belo Medical Plaza branch. But this time around, I would prefer to visit the newest Greenbelt brach. If you haven’t visited their Greenbelt branch, you are missing a lot! I think the best way to describe how much I believe in the Belo brand can be best described by this plate. Food is served, munch time! ﻿If you are wondering what's the photo below, that is my SURVIVAL KIT! ﻿By the way, if you missed reading my blog on Belo Blogger's Night, click the photo of Dr. Vicky Belo and The Fierce Blogger below. Congratulations to your blog! Very original and interesting materials! More power! I'm also interested to try Fraxel. Are you blogging your experience? Please do so! We would like to know information coming from you! How much is Fraxel per session, Eric? You really have nice skin. I guess that's because of Belo? Or genes? Handsome guy. Len Len, Good job!You did it again! Ibang level na talaga blog mo! Tell me kung okay ang Fraxel ha! What can Fraxel do? Share your own experiences with it as well, so we can assess if it has what we are looking for in a skincare product. Thank you! 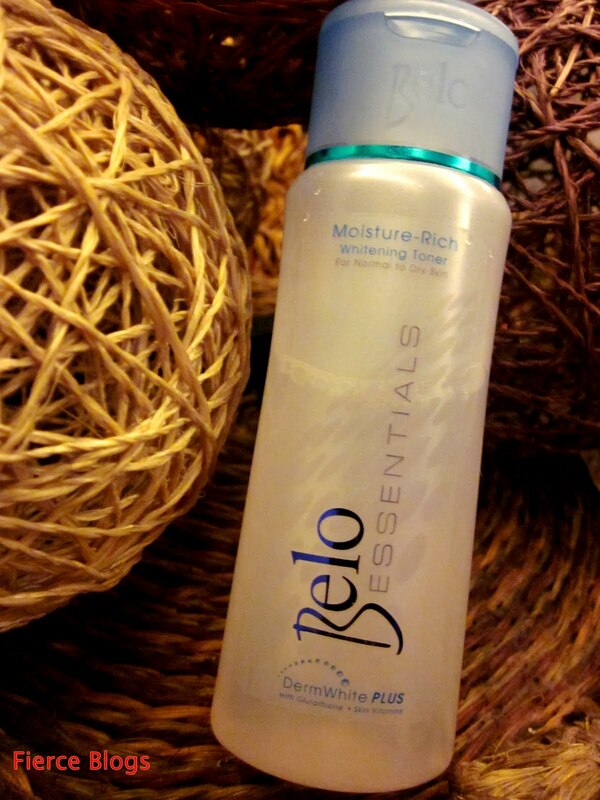 I have been using a lot of Belo products. It's nice to have something very informational about Belo's innovation. You did it again, Direk! Flawless, fearless and fierce! You rreally have a good skin!Is that Belo? Nice one! Thanks for your blog also about my CD launch. I'm a follower of your blog. By the way, I am also a Belo fan! Richard Cuevas...Are the products reall good? Betchai - Galing ng mga shots. Ikaw din kumuha? Hi blogger! Have you tried Fraxel? How was it? I sooo love this blog! Very honest! I want to try Fraxel too! By the way, nice photos here. Love love love! What's the difference between the Blue and pink toner? Galing! Clap clap clap! I jusy booked a Belo appointment because of this blog. What can i say? I was convinced! Thank you! Wow! You had a 1 on 1 eith belo! PRECIOUS! Sana lang may moisturizer for men.